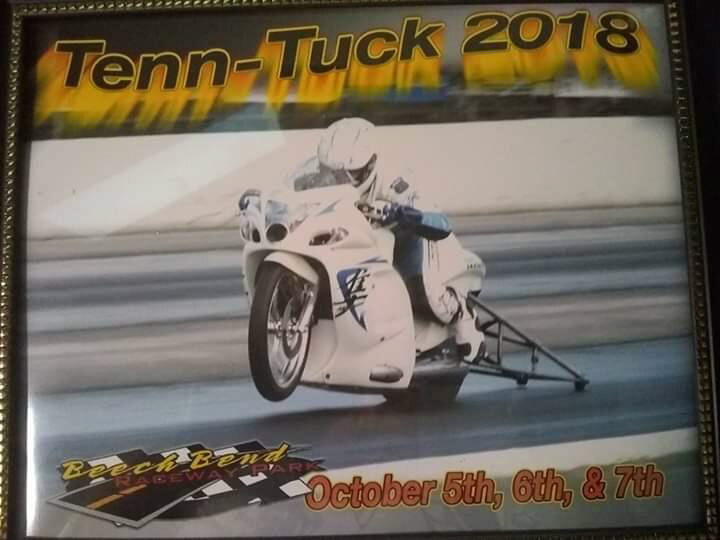 The Yankee is ready to start testing at his home track ofBeech Bend Raceway located in Bowling Green, KY. Once the bike is tuned to be competitive he is looking forward to heading out to larger competitive events. 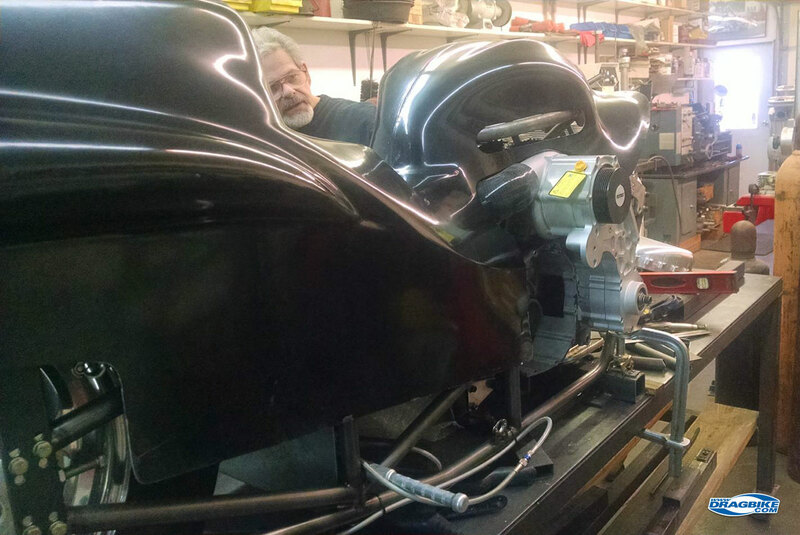 He is looking forward to take his latest build out to big events like SFG Promotions and other high paying bracket races within a 500-mile radius of Nashville TN. 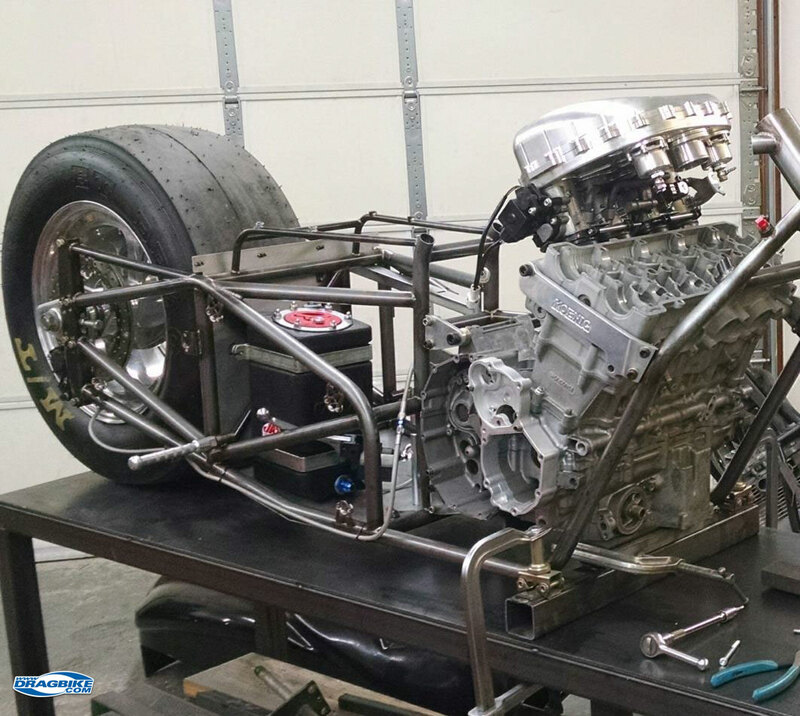 This build started in 2017 and is the only drag bike running a Rotrex Super Charger. 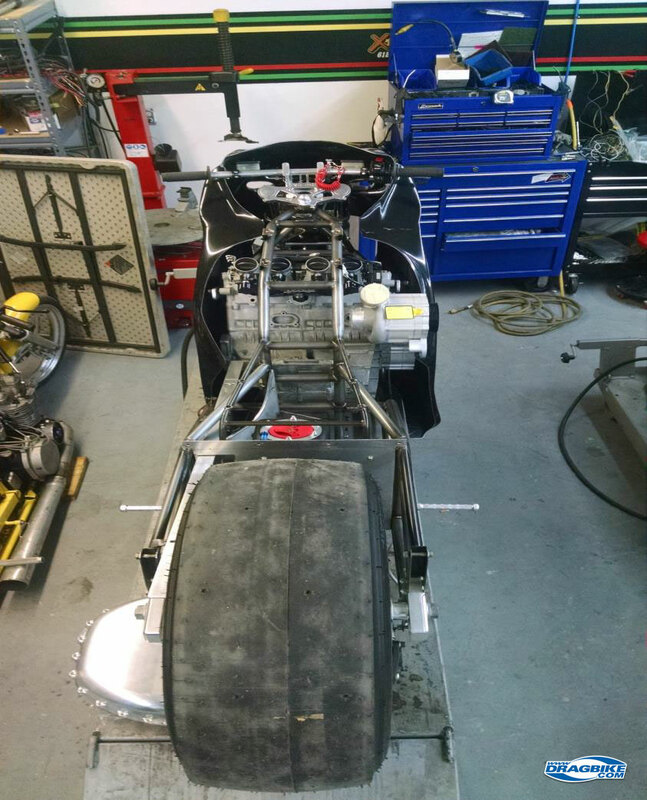 After fifteen months of work, he is ready to get this bike on the track. 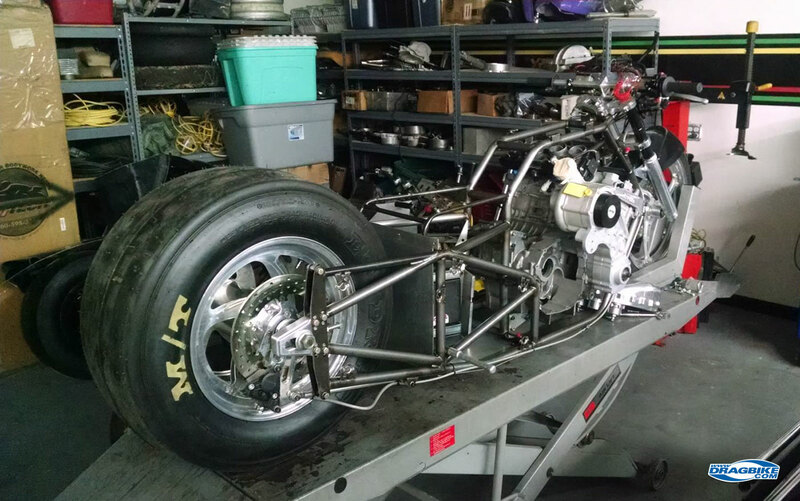 Chassis: Modified Koenig Top Gas Low Boy. 72” wheelbase. Wheels: Billet Forged RC Components. Transmission: 6 speed, 4 Speed Auto built by Robinson Industries. Clutch: Rock Solid Manufacture 3 stage multi-hand slider. Forced Induction: Rotrex 38-91 Super Charger. Injection: 2 Stage fuel injection by Injector Dynamics. Fuel System: Magna Fuel. Fuel Pump ProStar EFI 625, Fuel Regulator MP9950, JAZ Fuel Cell, Russel Fittings, Steel Braided PTFE Hose. 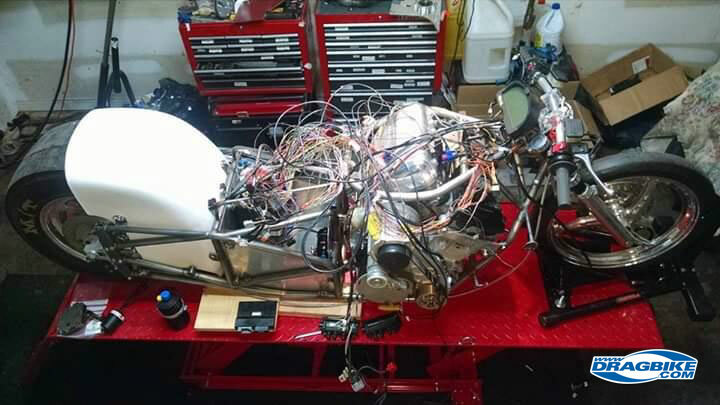 Engine Management: Haltech Elite 2500, Wideband Sensors, 4 EGT’s CAN communications. Dash & Data Logging: RacePak IQ3 Drag. 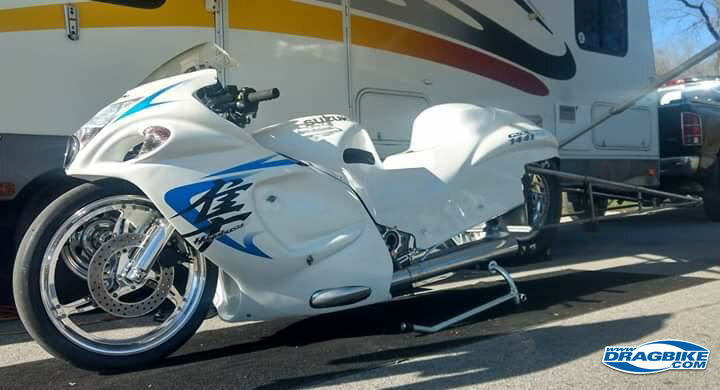 Body Work: 2017 Beasley Hayabusa Pro Stock Full Body. Delay Box and timer control system: K&R Racing PCT3 Z Plus Carbon. Cooling System: Fabricated radiator, Bosh electric pump, Spal electric cooling fans. 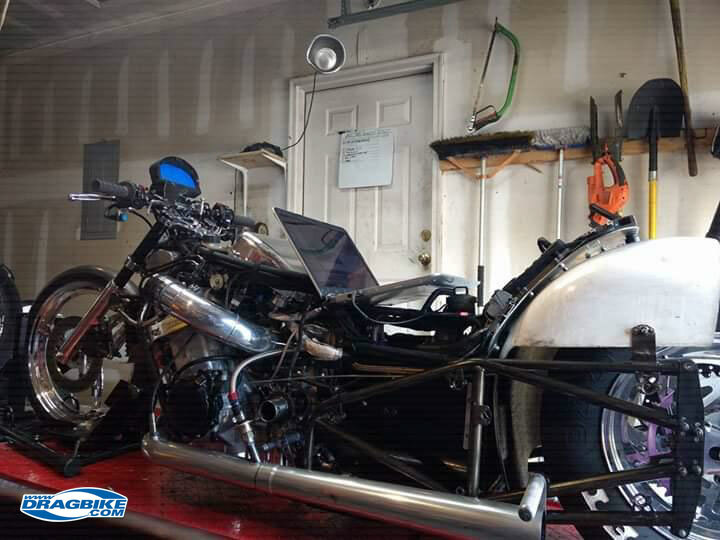 The only drag bike to be in the 4’s with push-button start, and ride to the lanes and back from pass. Quickest 1/8 ET to date, 4.52 @ 164 MPH. 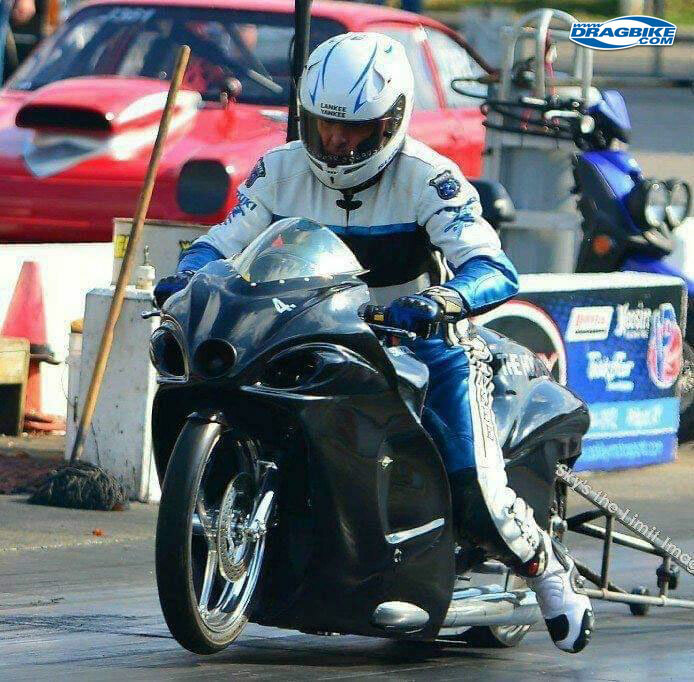 Only Drag bike running a Rotrex Super Charger in the world. 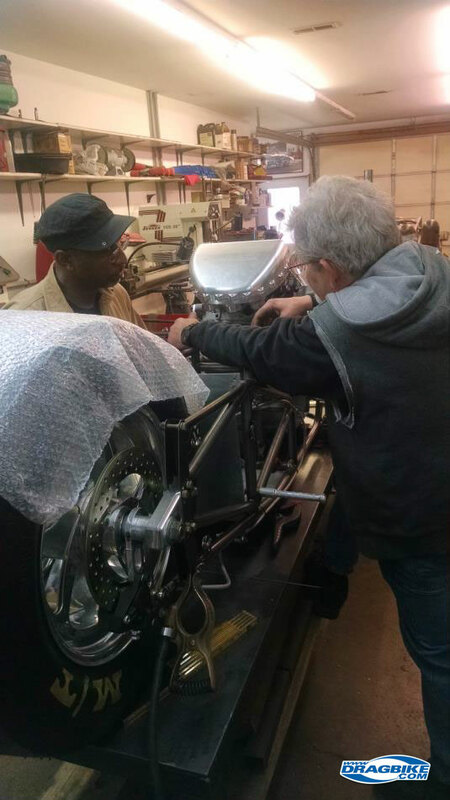 Over 28 years drag racing motorcycles. Won track champions and IDBA World Finals along with other races. Travels to attend large races. Attracts attention due to uniqueness. People Person with an outgoing personality. 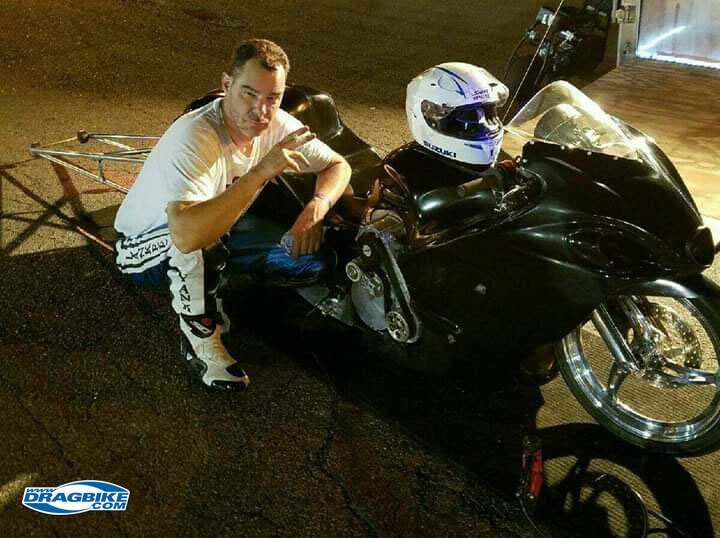 Donald Freet JR. got the name Lankee Yankee when I first moved to the south to pursue his motorcycle drag racing passion. Two guys at the track said to each other “Who is that lankee guy” (being 6’ 7 at 175) the other guy said “Oh some Yankee”. The name stuck and most at the track don’t know me as Donald but rather Lankee or Yankee.